4 Nights at 4* Princesa Playa, Marbella, S/C. 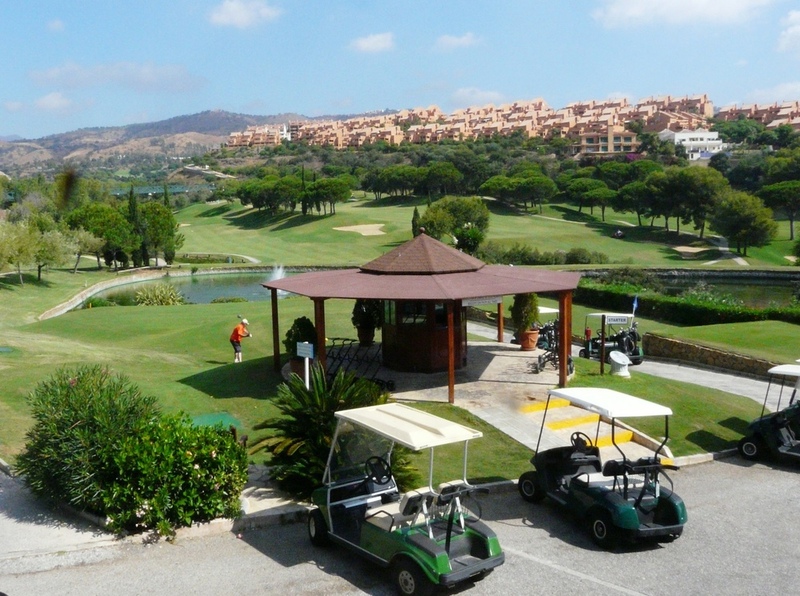 3 rounds of golf at: Marbella G&C, Santa Maria & Cabopino. 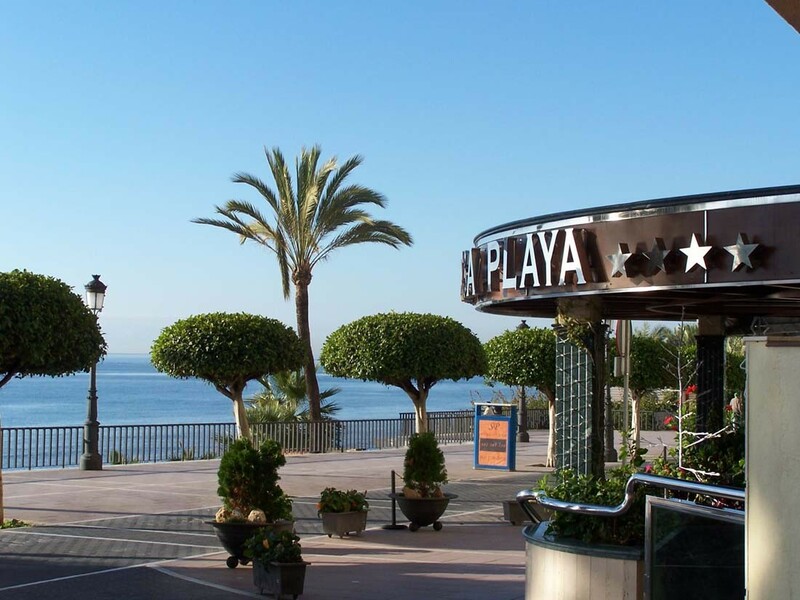 4 Nights at 4* Princesa Playa, Marbella, S/C. 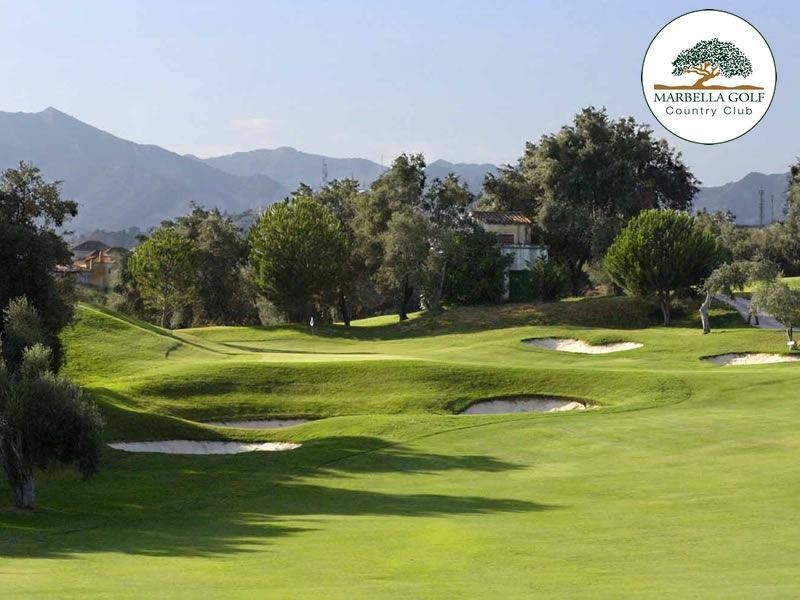 3 rounds of golf at: Marbella G&C, Santa Maria & Cabopino. Shared buggies inc. at all 3 courses. Car Hire x 4 days. Based on 2 persons sharing a twin room. 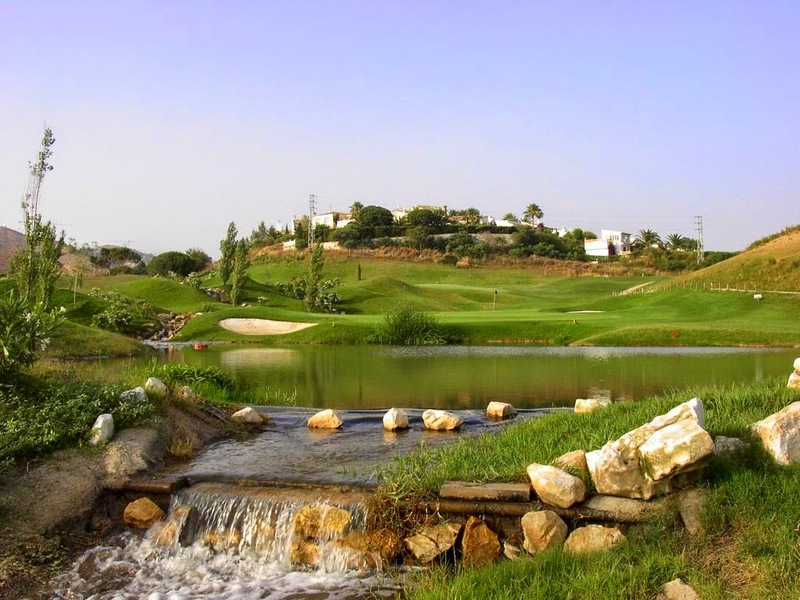 Santa Maria is just a short distance from Marbella and Puerto Banus with their cosmopolitan atmospheres and wide range of shopping and entertainment.